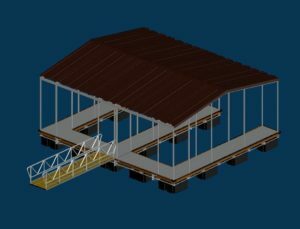 Deaton’s Waterfront Services provides the highest quality of custom galvanized steel truss frames on the market today. 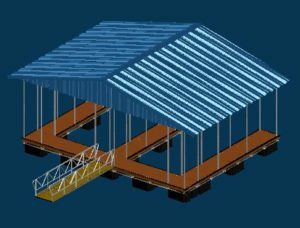 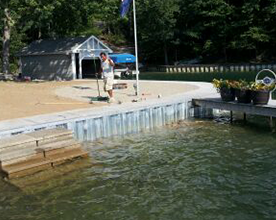 We can design, consult, permit and provide all the materials needed to build your dock setup. 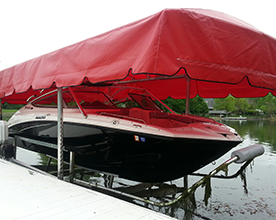 Please also inquire about delivery and installation. 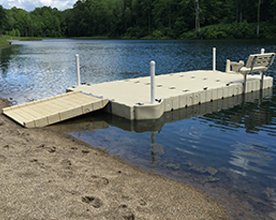 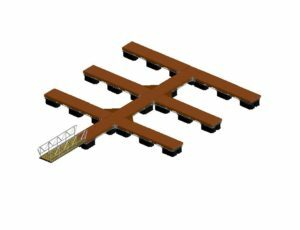 With our experience with Custom Floating Docks, we can design the best way to anchor your dock and ensure functionality along with stability. 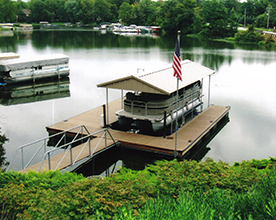 If you interested in a new floating dock, please contact us or give us a call at (317)747-4933. 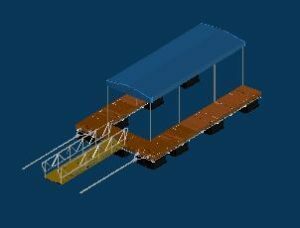 Our team of experts will work with you to design the dock that fits your needs.